William Hoover Davis, 89, of Shiloh Church Community, died Thursday, October 25, 2018. Funeral, Saturday, 11:00 AM, First Free Will Baptist Church, Wilson, with visitation one hour prior to the service. Interment, Evergreen Memorial Park. 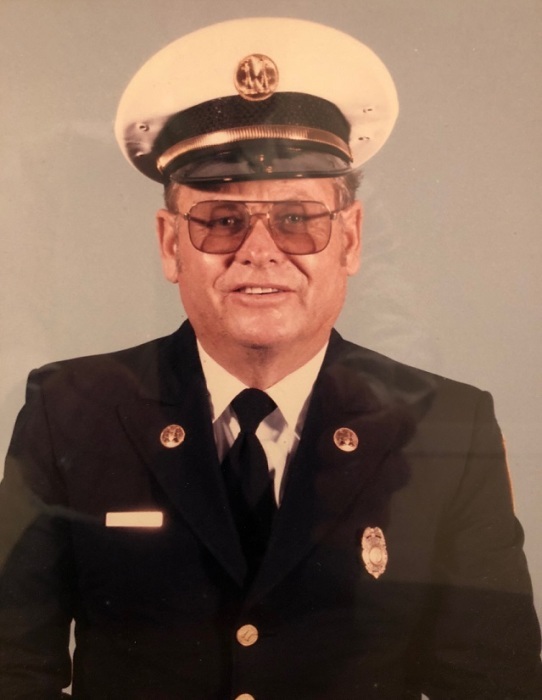 Surviving is his wife, Mildred Hinnant Davis; sons, Harold Davis (Linda) of Wilson and Billy Davis (Candee) of Rocky Mount; five grandchildren, and eight great-grandchildren. He was preceded in death by his parents, William Ruffin and Bertha Cockrell Davis; sisters, Mary Lee Peacock, Montie Barnes; brothers, Selby Davis, Frank Davis, Glen Davis and Kenneth “Kemp” Davis. Memorials are suggested to First Free Will Baptist Church, 4865 Nash St NW, Wilson, NC 27896-7941.